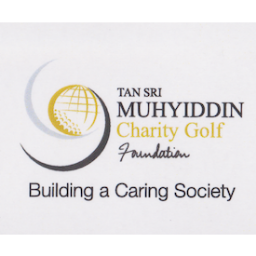 TSM Charity Golf Foundation | TSM Golf Challenge Facebook feed is now live! You are here: Home » News Centre » News » TSM Golf Challenge Facebook feed is now live! TSM Golf Challenge Facebook feed is now live! The TSM Golf Challenge Facebook news feed has arrived and will be updating through out the upcoming tournament, providing build up to the event and the latest information from the course. Either click the TSM Golf Challenge icon to open the TSM Golf Challenge Facebook page or search for TSM Golf Challenge from your Facebook account for more information.